After a year-long delay, the final draft of Greater Mumbai Development Plan (DP) 2034 recently saw the light of day. The highlights were the amendments in the development control regulations (DCR) in terms of increased FSI and the opening of the salt pan lands for construction of affordable houses, which are now the talk of the town. DP 2034 visualizes Greater Mumbai as a ‘competitive, inclusive and sustainable city’. It goes without saying that decongesting the city must be a prime focal point in such an agenda. Accordingly, the Municipal Corporation of Greater Mumbai (MCGM) has decided to utilize the city’s huge tracts of salt pan lands for affordable housing projects. 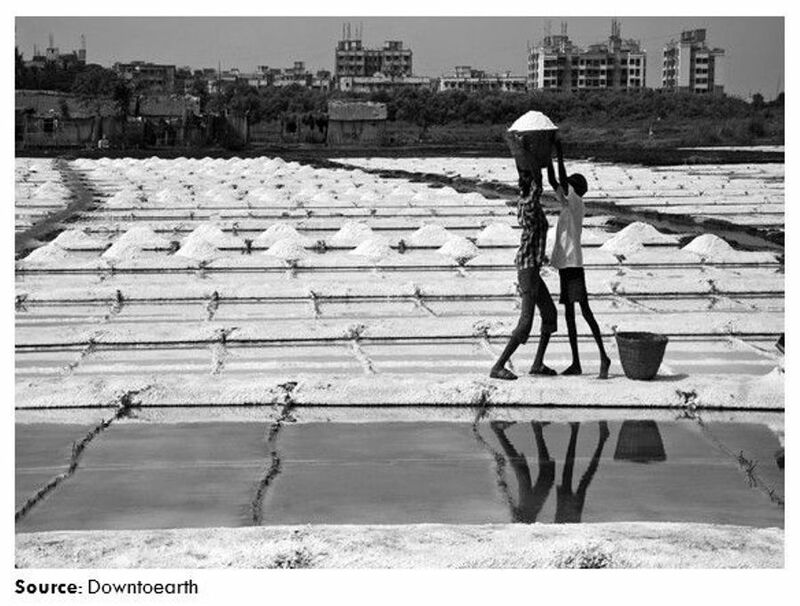 A total of 3,355 hectares of salt pan lands are spread across MCGM in Dahisar, Goregaon, Mulund, Bhandup, Kanjur, Nahur, Ghatkopar, Turbhe, Mandale, Chembur, Wadala and Anik. These lands, which were classified as salt pan lands and no development zones (NDZs) for decades are now open for new development.